The shampoo, by Waterman’s, is aimed at both men and women, and claims to make hair grow ‘thicker and faster’. And it appears the shampoo is true to its word; people have been flooding their Facebook page and Amazon with positive reviews, with more than half of those being five stars. Brings back the life to dull hair, hair with no body or bounce and brings back life to dyed hair. For the healthiest looking locks use Watermans. Clinically proven anti-hair loss, hair growth stimulating protein used in our formulas. 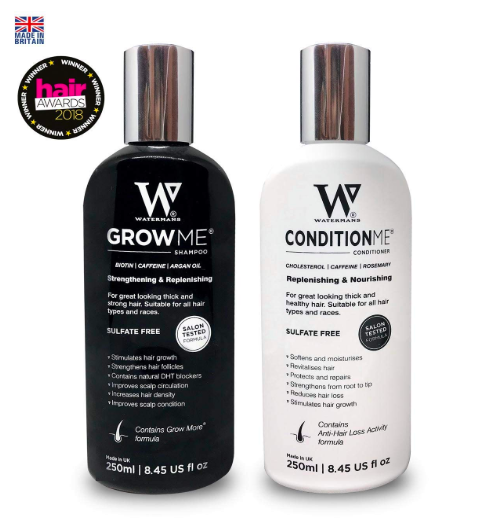 For hair growth, slowing the rate of hair loss, improving your natural growth rate or thickness and condition Watermans is the product for you. And if the reviews are anything to go by, then it looks like this shampoo really is something else, with people saying it has changed their life. I have struggled with some hair loss from stress and I can say that this product has really helped bring my hair to life again. I was skeptical at first but it took about 1-2 weeks of me using the products regularly to notice the different and my hair loss has definitely reduced significantly. I would honestly say for the other skeptics out there to give it a try! Definitely my new go to shampoo and conditioner! 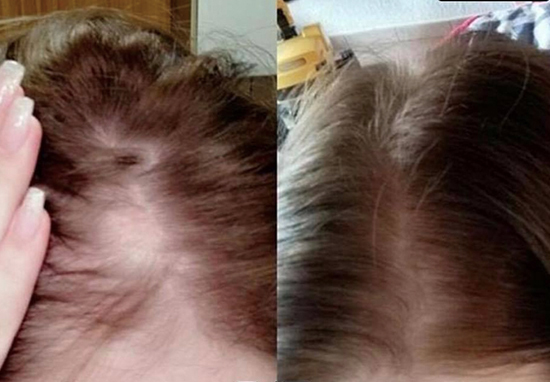 After my transplant a side effect of my medication was my hair was really thinning, I was devastated, I tried several shampoos conditioners None helped Last resort was Watermans after a few weeks people started commenting my hair looked thicker and it was. I didn’t believe it would work but now I would highly recommend. The shampoo and conditioner is being sold for £12.95 each or £22.95 for the set in USA, in Indian store the shampoo and conditioner are available at Rs.5, 423 which admittedly are slightly pricey but people are saying it’s worth it. I have never seen anything like this before in my life but on the other side I dont think 400 people are lying. Previous story Is “Generation Aami” Always Right Or Our Parents Know Us Better?